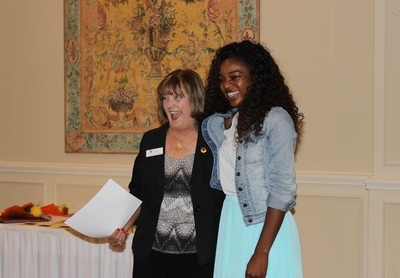 The Zonta Club of Fort Worth YWPA Scholarship is an award to a high school female student, age 16-19, who has demonstrated leadership skills, an active commitment to volunteerism and public service. The recipient must use the scholarship to attend college. The winner of this scholarship will automatically be submitted to the Zonta District 10 YWPA Scholarship Committee for consideration. If selected, she will receive award at District level. 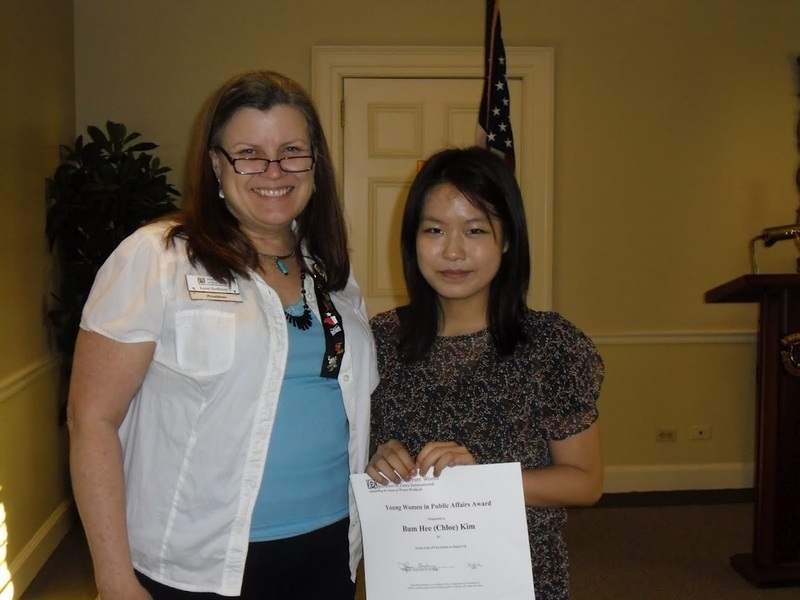 Winners of the District 10 YWPA scholarship are automatically submitted to the Zonta International YWPA Scholarship Committee for consideration. If selected, she will receive an award at he International level. living or studying in a Zonta district/region at the time of application. This program operates at the Club, District and International levels of Zonta International. awards) totaling US$430,750 to 534 young women representing 50 countries. How are the Young Women in Public Affairs (YWPA) Recipients Chosen? Board (or the Executive Committee acting on its behalf) for approval.